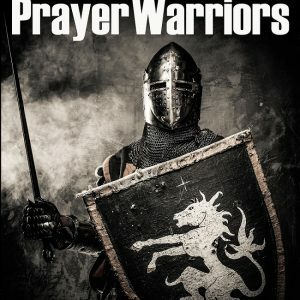 Prayer Warriors Book Archives | FutureFlyingSaucers. 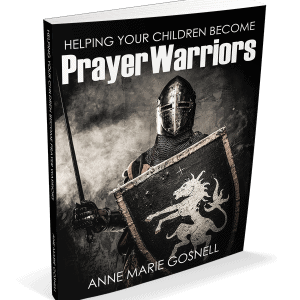 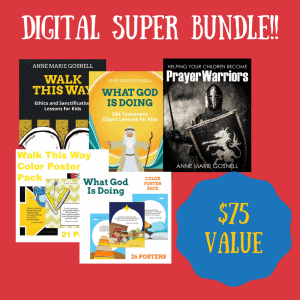 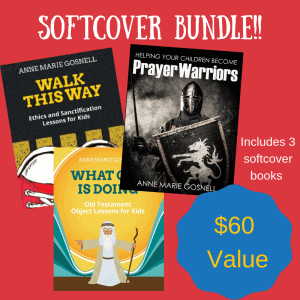 Helping Your Children Become Prayer Warriors is a prayer guide that helps adults explain to children the power of prayer, how to pray, when to pray, and more! 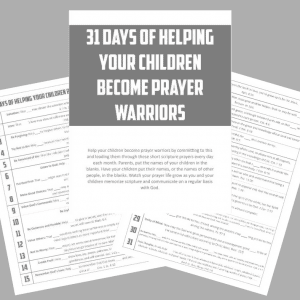 The last half of the book is filled with printable scripture cards that will help you lead children to practice prayer for many different types of situations.